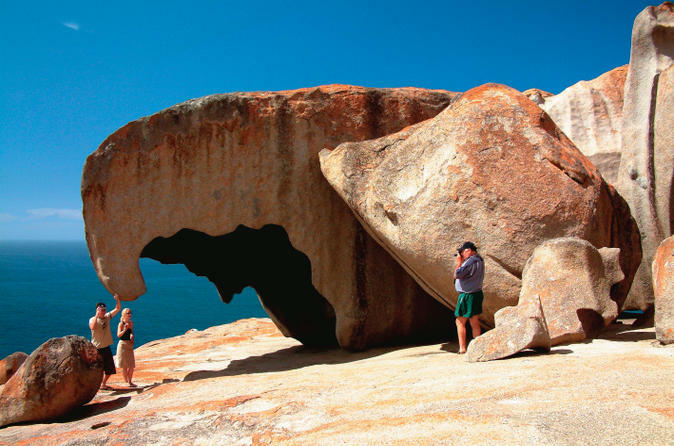 Make the most of a day trip to Kangaroo Island on a full-day guided tour that takes in the highlights of this unspoiled natural paradise. 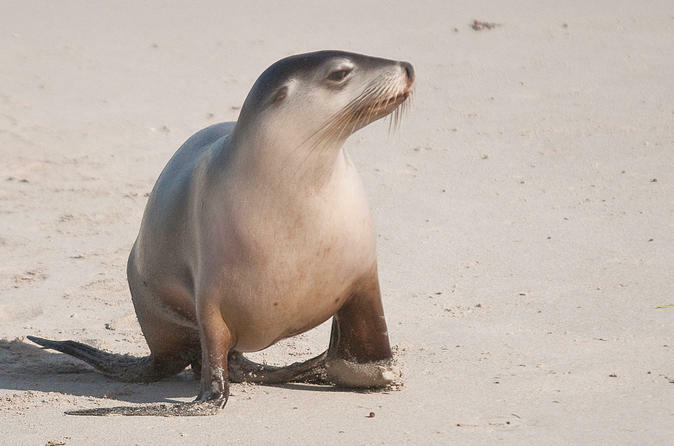 Visit Seal Bay Conservation Park, Vivonne Bay, Flinders Chase National Park, Remarkable Rocks and Admirals Arch among other spots to see native animals including koalas, kangaroos, wallabies, goannas, echidnas, New Zealand fur seals and more. 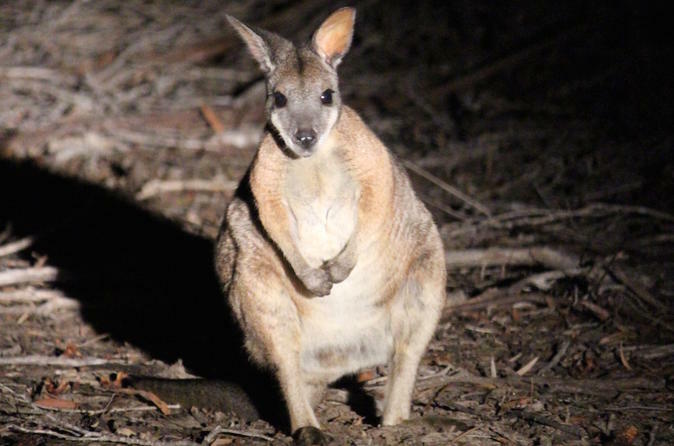 Choose to travel by coach and ferry or by air to reach Kangaroo Island for a truly exceptional Australian wildlife experience. 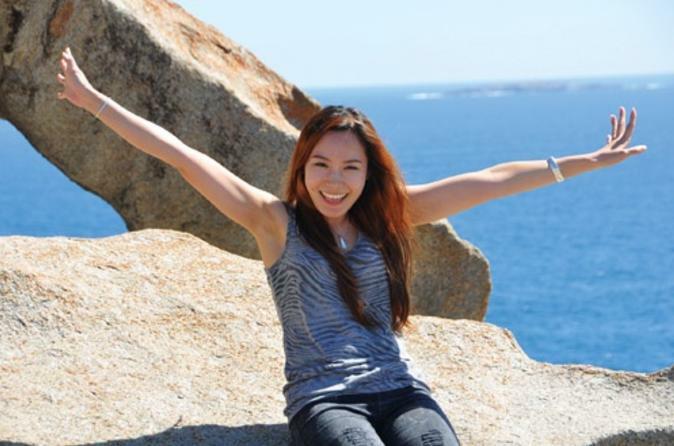 It's the best option for a comprehensive day trip to the island from Adelaide. 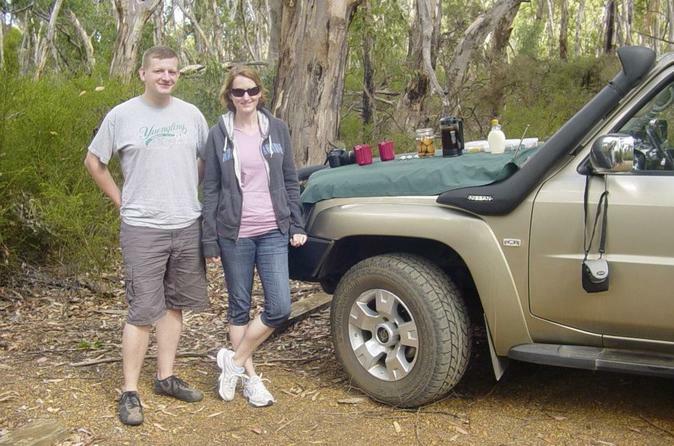 Explore Kangaroo Island on a two-day small-group wildlife safari by 4WD. You’ll see koalas, kangaroos and sea lions on Kangaroo Island, South Australia’s wildlife haven, and discover the island’s wilderness and coastal beauty. 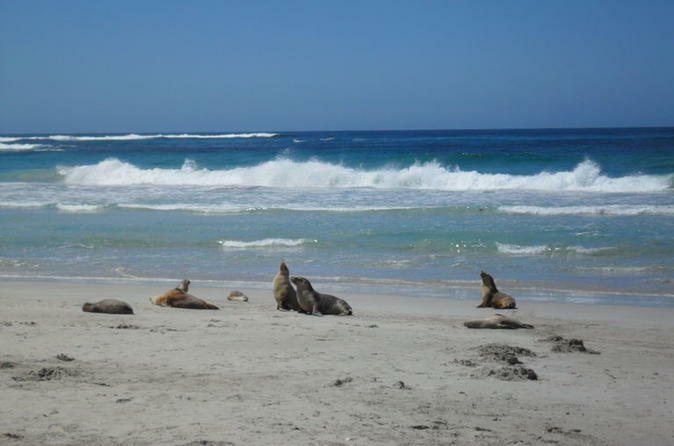 Enjoy personal attention from your guide on this two-day small-group tour, limited to 12 people, and travel to Kangaroo Island by round-trip ferry or upgrade to fly from Adelaide. 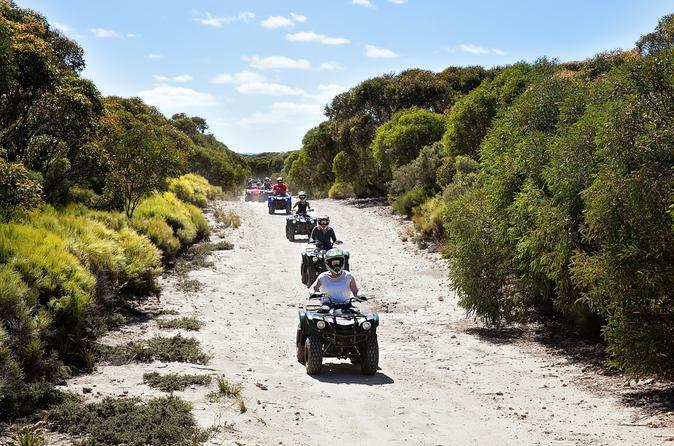 Explore Kangaroo Island on a fun 2-day tour that's perfect for travelers who enjoy an active adventure in the great outdoors. 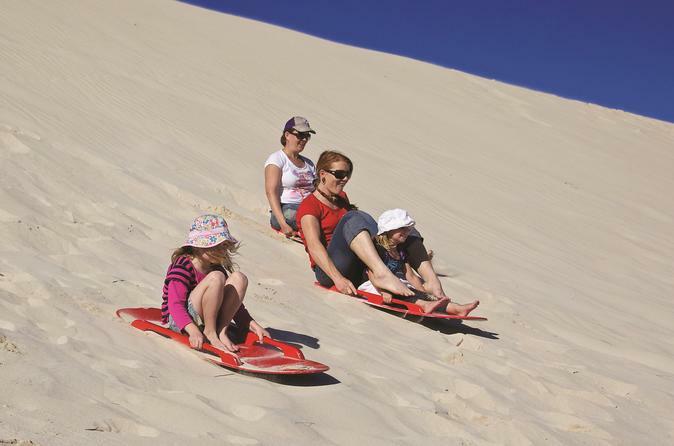 Get close to koalas, kangaroos and sea lions; visit pristine beaches at Stokes Bay and Flinders Chase National Park; and try out sandboarding in between coastal walks. You'll also visit a sheep farm and eucalyptus oil distillery, where you'll get to meet the friendly owners. Enjoy great amenities during your affordable overnight stay at Vivonne Bay Lodge. Small-group tour limited to 20 people ensures personalized attention from your expert guide. 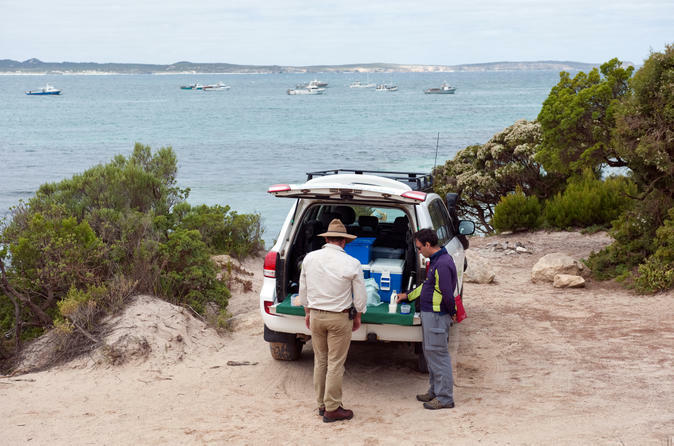 Treat yourself to a Kangaroo Island discovery tour, primarily catering for small groups (minimum 2 passengers, maximum 5 passengers) and are designed to bring you up close and personal with Kangaroo Island. 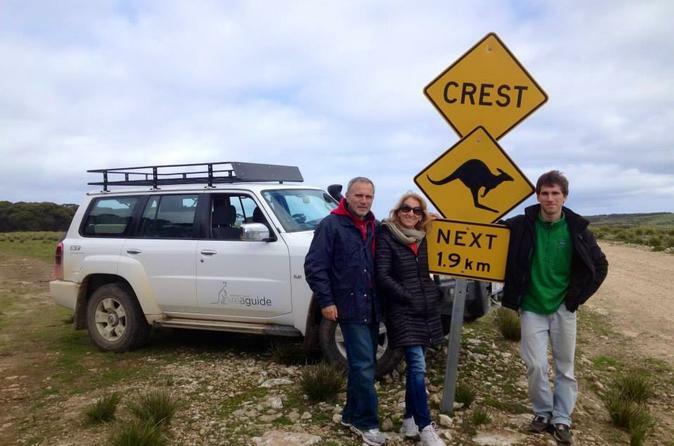 Your friendly experienced guide will impress you with their local knowledge of Kangaroo Island and the abundant wildlife. 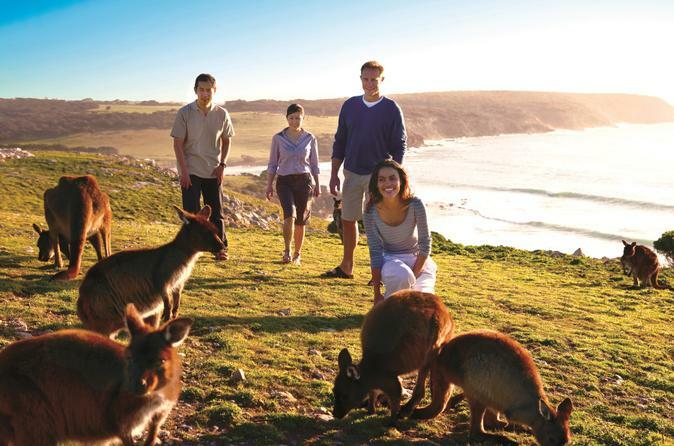 Travel in our comfortable 4WD to visit Seal Bay, take a stroll to observe the Sealions sleeping on the beach, look for koalas and wallabies, enjoy a gourmet BBQ lunch and have a nice cup of coffee watching the kangaroos at sunset on the North Coast ... this is what you can do and much more! You will have an experienced tour guide all for your group (max 6 passengers) and with their experience you will be able to observe the wildlife in their natural habitat. 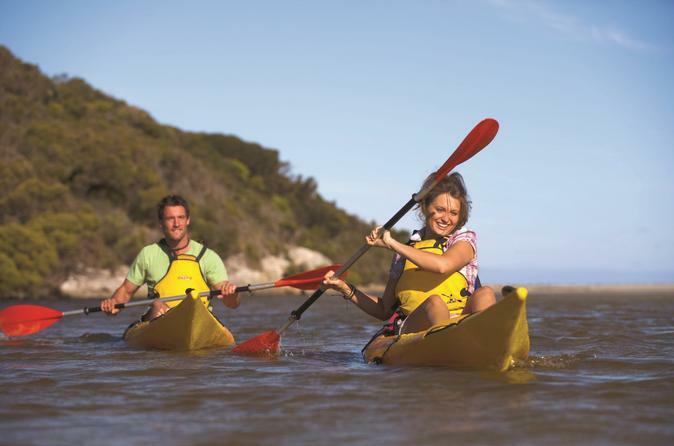 Kayak down the Harriet River on a relaxing and leisurely half-day excursion on Kangaroo Island. All equipment and directions are provided by experienced staff before you set out on your own on the calm waters. Enjoy up to four hours to paddle and float along the tranquil river, enjoying the scenery and looking for wildlife such as fish, birds and maybe even a koala perched in a tree. It’s the perfect kayak outing, whether you are going solo, with a friend or in a family group. Travel in our comfortable 4WD to visit Flinders Chase National Park, take a stroll to observe Admirals Arch and Remarkable Rocks, look for koalas and wallabies, enjoy a gourmet BBQ lunch* and have a nice cup of coffee watching the kangaroos at sunset at Grassdale Conservation Park ... this is what you can do and much more! 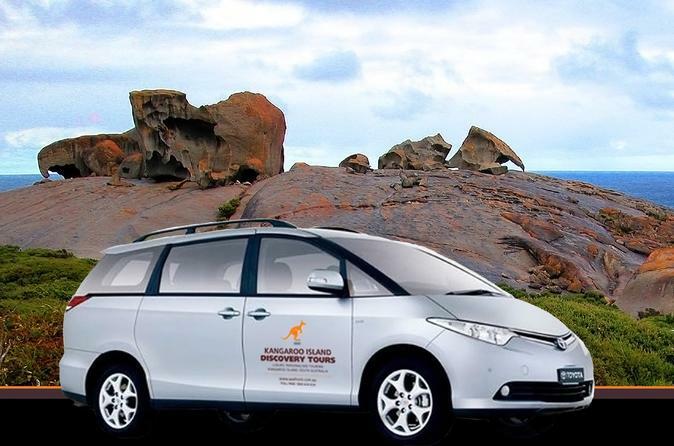 You will have an experienced Tourguide all for your group (max 6 passengers) and with his/hers experience you will be able to observe the wildlife in their natural habitat and the beauties of Kangaroo Island. 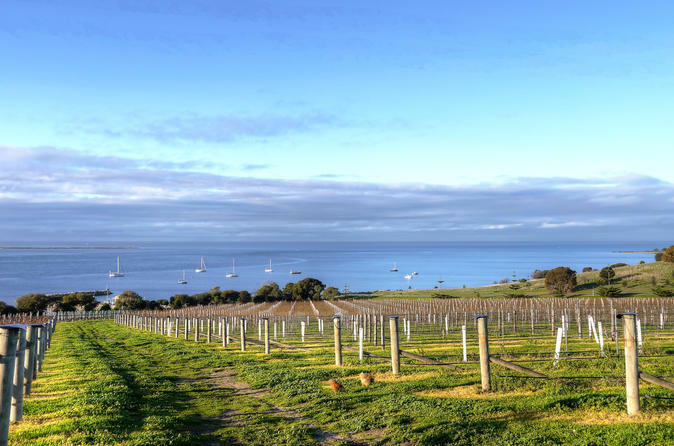 Kangaroo Island has plenty to offer everyone. Visit one of the island’s vineyards, three of the island’s popular gourmet food outlets and The Lavender Farm.